Na7halie Sade is a south London based singer /songwriter, with Zambian Spanish and French heritage. Na7halie speaks 4 different languages including fluent Spanish as she grew up moving around and living in different countries. This has influenced her music/sound and as music in the UK has seen a growing Latin and international influence with acts Like J Balvin hitting number one on the charts with "Mi Gente", and selling out Brixton academy, Swedish artists like Chverri on uk playlists, and uk acts collaborating with European and international artists, we believe the scene is ripe for an artist like Na7halie Sade as her music is infused with different cultures, languages and flavours. Murda was her 1st release from upcoming Ep "Put on a show" Due in May, and Gravy is the next single out for release. Na7halie has upcoming features with the likes of Knucks,Sne, and more. Gravy is a Trap and Rnb style track that tells the familiar tale of a breakup in a non familiar way. 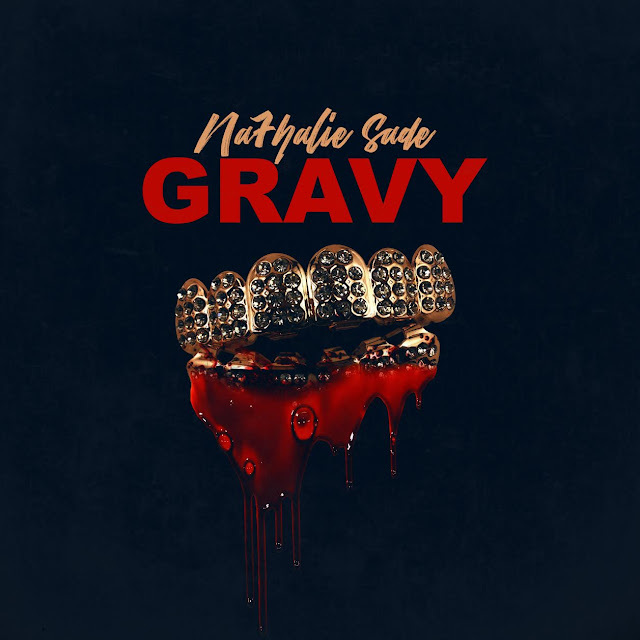 Produced by Rymez(Stefflondon, Giggs) Gravy is a Trap&B Wave that compliments Na7halies sultry and attitude filled tones perfectly. I have attached the artwork and a downloadable link to the single i am hoping you will be open to playing on your show and supporting.